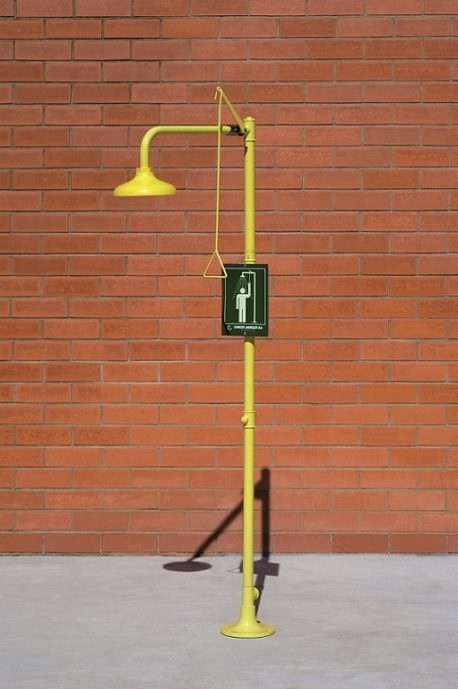 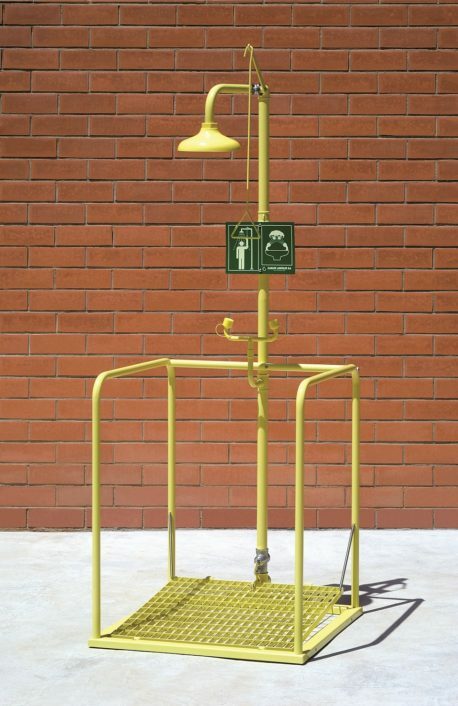 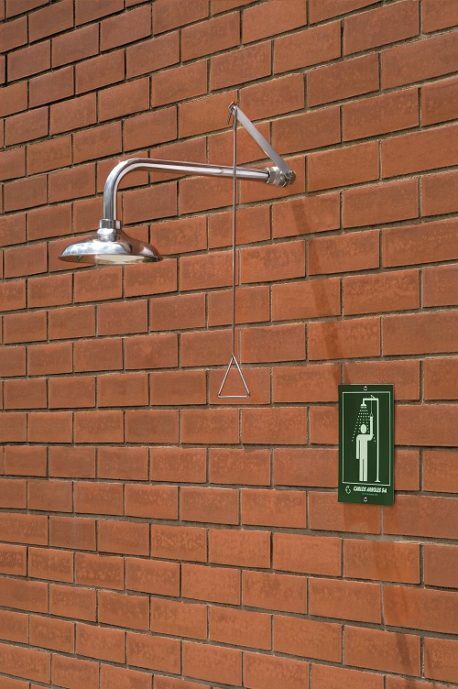 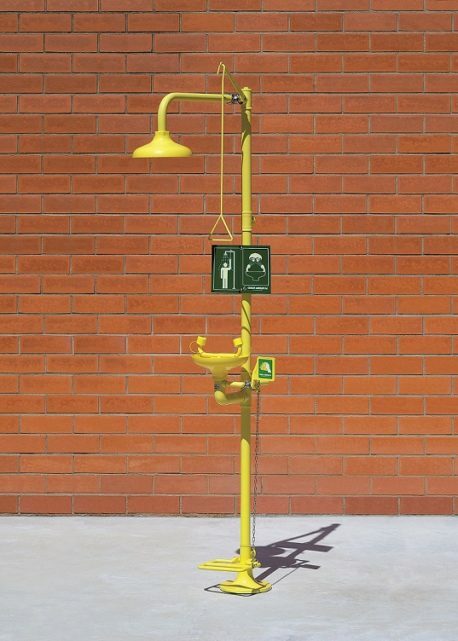 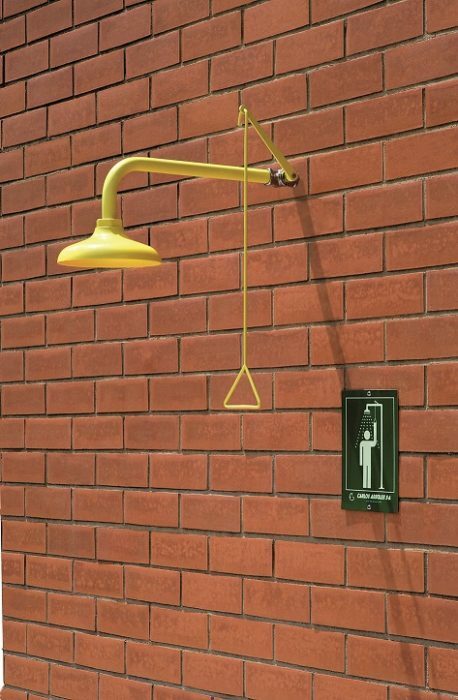 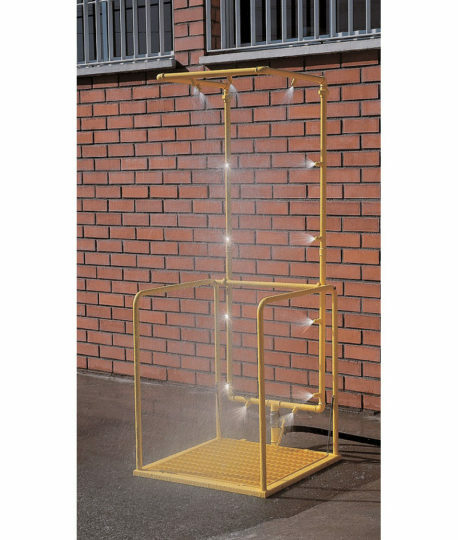 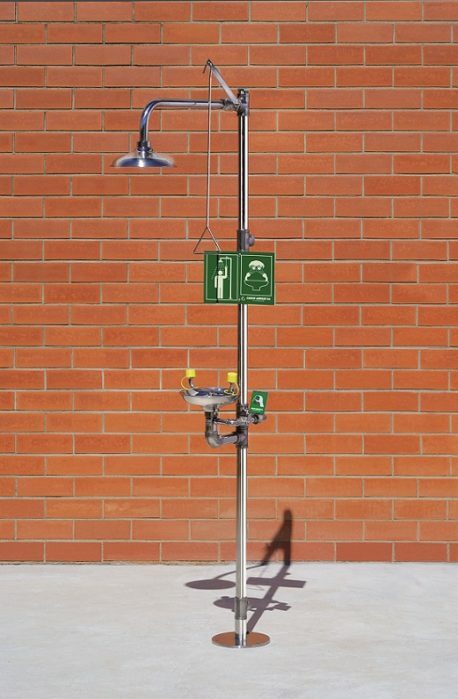 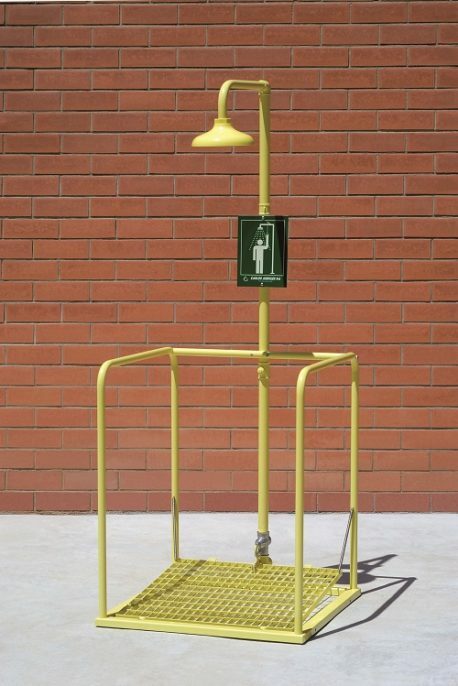 Arboles UK offer a comprehensive range of emergency drench showers manufactured to exceed the latest industry standards. 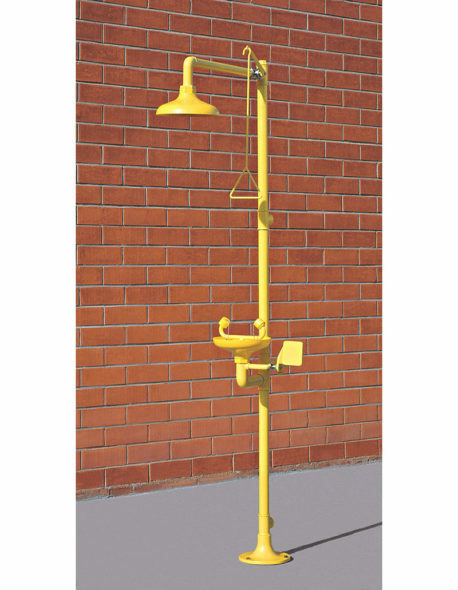 Our range include wall mounted, floor mounted and ceiling mounted models. 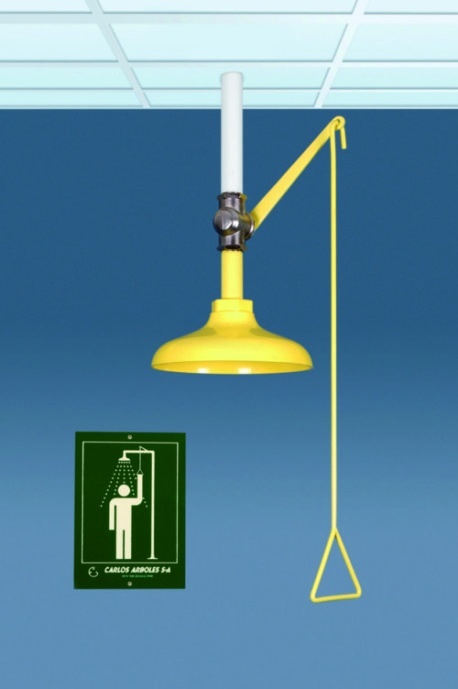 Our showers come in a high visibility yellow Rilsan coating or a solid stainless steel construct. 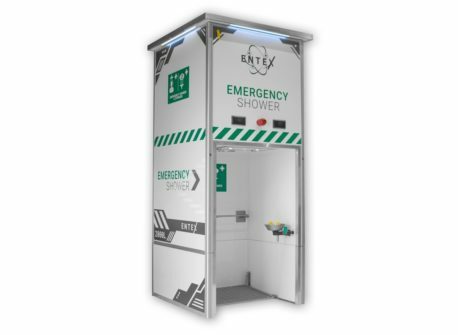 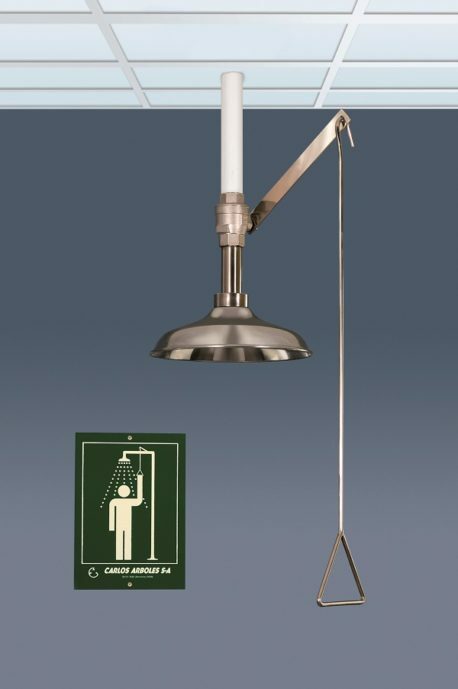 Our showers are designed to give an immediate constant deluge of water to irrigate the casualty.